Meet Chloe, our very first Star Apprentice! Chloe has produced some amazing work in her Space Diary. 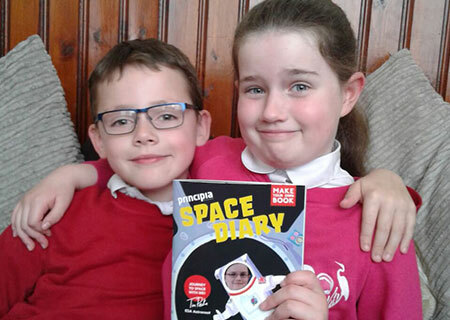 She is so passionate about space that she is doing the activities in her own time and we think she’s definitely a contender to be a future astronaut. 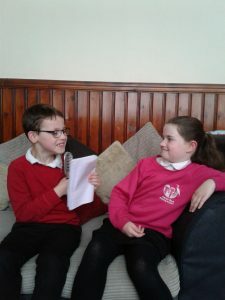 Here she is interviewed by her friend Levi. 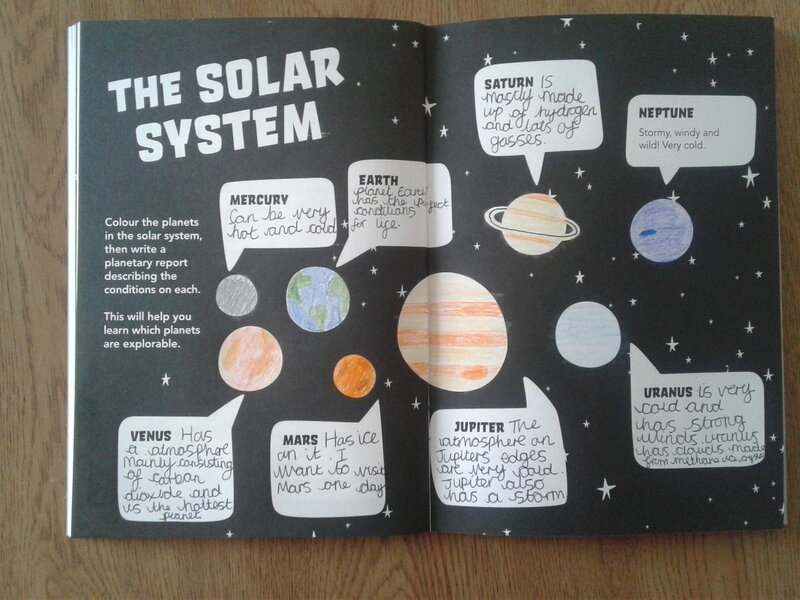 Levi: What is the best thing you have learnt about space? 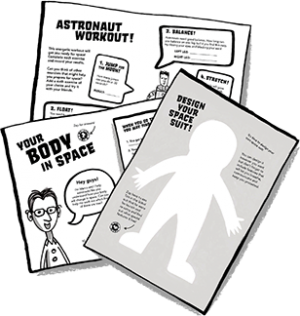 Chloe: The most interesting thing that I have learnt is how astronauts use the toilet on the International Space Station. Levi: Where would you like to travel to if you were an astronaut? Chloe: I would like to travel to Jupiter because it’s my favourite planet and has a mixology of colours. Levi: What is the one thing that you couldn’t live without while on your mission to space? Chloe: The one thing I couldn’t live without is my favourite teddy, Archie. 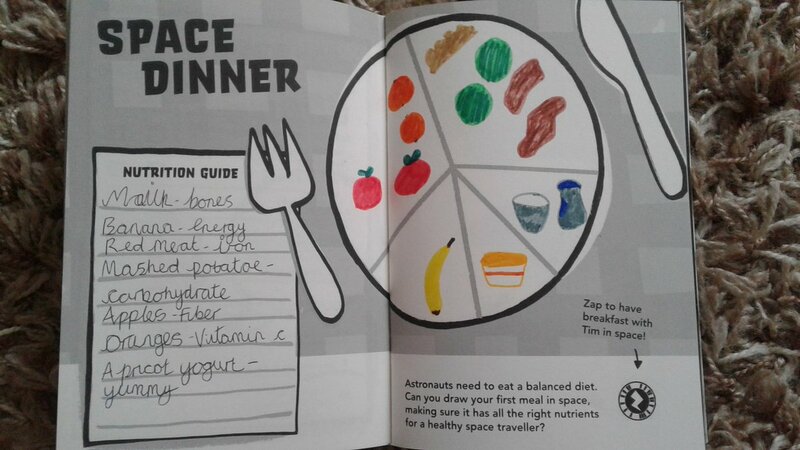 Levi: What would your first meal be in space? Levi: What would you call your mission and why? Chloe: I would call my mission, Mission Explore, because when I grow up I want to become an astronaut and explore Mars. Levi: What would the top three songs be on your playlist whilst waiting to launch? Chloe: Justin Timberlake’s ‘Can’t Stop the Feeling’, Katy Perry’s ‘Firework’ and Coldplay’s ‘Sky Full Of Stars’*. 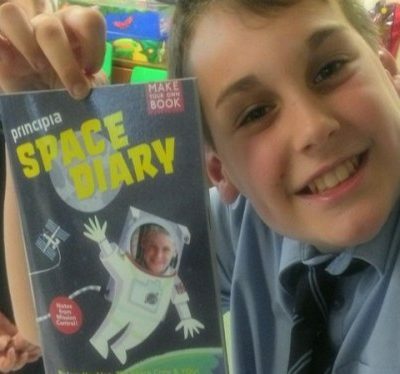 *Tim Peake also chose ‘Sky Full of Stars’ for his 2015 Principia Mission launch! We’ve added Chloe and Tim’s selections to a playlist on YouTube, to inspire future space travellers!